When you would talk about the different neighborhoods in Ottawa, you wouldn’t really talk about Barrhaven, yet. The neighborhood is still not as popular as some others – however, it’s just what you are looking for should you want a bit of history in you. Barrhaven is located in the southwest area of Ottawa in Canada. It is a suburban neighborhood that is growing at a fast pace. Before it joined hands with Ottawa back in the year 2001, it was considered to be a part of the Nepean City. Let us dive into the different facets of Barrhaven, Ottawa to understand it better! The famous Rideau River flows through the east of Barrhaven, and Greenbelt covers it in the north.If you look at the south, the new Halfmoon Bay can be witnessed and Highway 416 bounds the west of Barrhaven. Talking about the land that covers this suburban neighborhood, it’s all farmlands and rural areas aplenty that envelop this area. However, the Southern Area is an exception where the Rideau River flows in all its glory. Barrhaven is a historically rich and diverse land full of little tidbits to surprise you and keep you on your toes. It houses the ancient Barrhaven School House that was built back in 1906. This school site is of immense historical value today. In the same vein, the Canadian Northern Railways have been offering a fast passenger service since 1922 from Ottawa to Toronto. Another historical place of importance is the Rideau Carleton Raceway which is a horse racing track. Within a span of a few years, Barrhaven grew slowly but surely into a massive community of thousands of people.However, the advent of commercial centers was quite slow. Even in the year 1990, Barrhaven had no bar or movie theatre to boast of. All it had was a single grocery store that served the entire community of people. Nevertheless, come the starting of 1991 and the neighborhood started developing. Barrhaven saw the construction of several small commercial establishments and shopping malls. Also, the extensive Barrhaven Town Centre complex was built in the same year. A lot of high-tech companies started showing up in the area such as Nortel and JDS Uniphase which contributed immensely to the growth and expansion of the public service in the NCR. The first high school in Barrhaven opened in the year 1998 known as the Mother Teresa High School. It was a Catholic school. Soon after that, the John McCrae Secondary Public School opened in the year 1999. 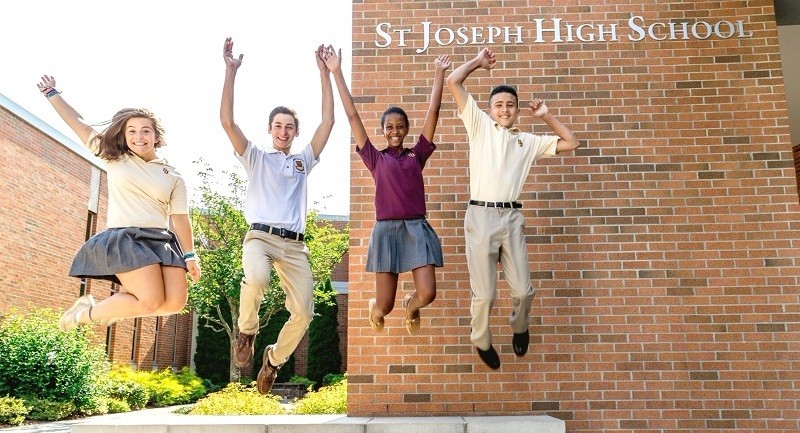 Another high school that was built in 2002 was the St. Joseph High School, which is another Catholic school. This just goes to show the rich history and diversity of Barrhaven, Ottawa that is a treat for the adventurous soul.